With our ownership and facilities management experience and deep understanding of local real estate markets, we’re able to maximize the profitability of your assets, creating a smart real estate investment that performs. At Ciminelli Real Estate Services of Florida, LLC, we specialize in providing custom real estate solutions for a variety of clients throughout the state. We offer a wide range of commercial real estate services and pride ourselves on the relationships—and results—we create with our clients. An Accredited Management Organization (AMO), Ciminelli Real Estate Services of Florida is one of only 537 firms worldwide who have met the strict requirements necessary to qualify for this prestigious designation. Why AMO? 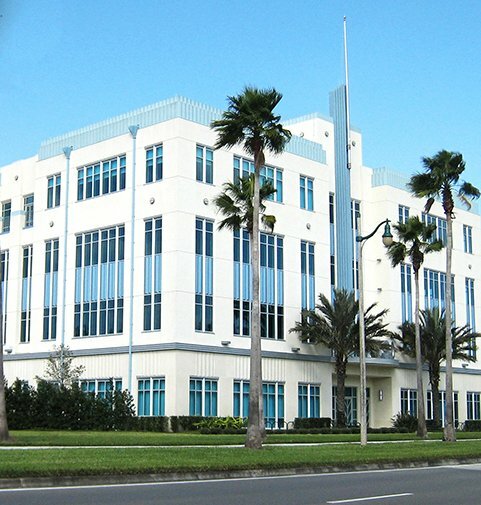 Ciminelli Real Estate Services of Florida represents a portfolio of nearly 5 million square feet throughout Florida. Browse through our commercial real estate listings to view our leasing and sale availabilities for retail, office, medical, warehouse, or flex properties as well as build-to-suit and land opportunities. Ciminelli Real Estate Services' professional and creative team provides specialized expertise in creating exceptional value and efficiency for the entire commercial real estate cycle. Mr. McGeachy oversees all aspects of leasing, sales and business development for the Florida office. He has over 2 decades of commercial real estate experience in asset management, property management, leasing, sales, strategic planning, financial analysis and acquisition due diligence. 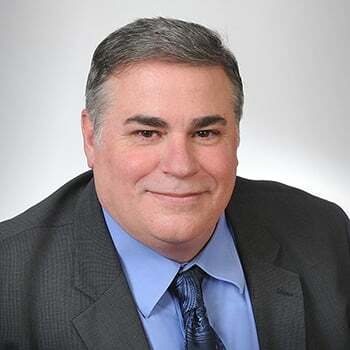 His designations and licenses include Certified Commercial Investment Member (CCIM), Certified Property Manager (CPM), Real Property Administrator (RPA), and Licensed Real Estate Broker in the State of Florida. Mr. McGeachy is Past President of the West Coast District of the Florida CCIM Chapter. He holds a B.A. in General Business from the Stetson University and an M.B.A. from Babson College. With over 20 years of experience in asset management, receivership, leasing, acquisition and disposition services, Mr. Swearingen oversees all Florida property management operations. He holds the designations of Certified Commercial Investment Member (CCIM), Certified Property Manager (CPM) and Real Property Administrator (RPA). 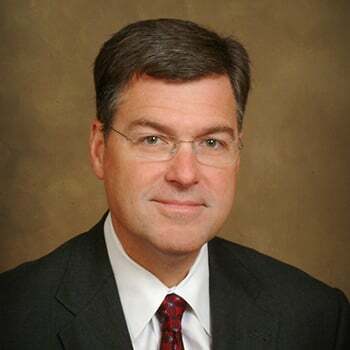 Mr. Swearingen is actively involved in the Greater Bay area community through a number of professional and charitable organizations including the Building Owners and Managers Association (BOMA), Hillsborough Education Foundation, National Association of Office and Industrial Property (NAIOP), University of Florida College of Real Estate Advisory Board and University of Tampa Board of Fellows. 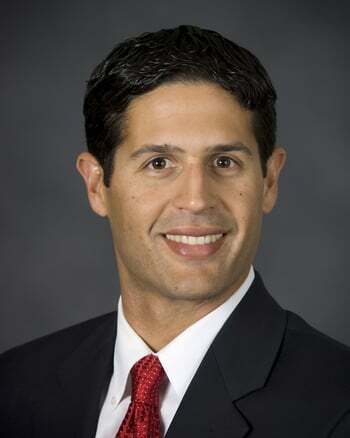 He is the past President of the Institute of Real Estate Management (IREM), West Coast Florida Chapter and Treasurer for the local CCIM Chapter. Mr. Swearingen graduated from the University of Tampa with dual Bachelor of Science degrees in Accounting and Marketing. Mr. Swearingen is a lifelong Florida resident and U.S. Navy veteran. A member of the Ciminelli team since 2001, Mr. Reckart is responsible for the supervision of the Florida office's commercial property staff. He is actively involved in the review and monitoring of commercial property related trust accounts and the recommendation of capital expenditures. He is a CPM (Certified Property Manger) through the Institute for Real Estate Management (IREM) and holds the RPA (Real Property Administrator) and FMA (Facilities Management Administrator) designations through BOMI. Mary’s success is based solidly on knowledge and tenacity. Well respected by industry contemporaries’ in all aspects of commercial real estate, including office, industrial, land, and build to-suit assignments. With more than 20 years’ experience, Mary has a firm knowledge of market conditions, as well as proven expertise in the leasing and sales process. 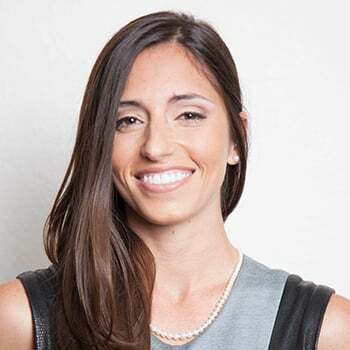 She has closed over 637 commercial real estate transactions valued in excess of $73 Million and is the primary leasing agent for over 1.2 million square feet of managed property comprised of office, flex and industrial properties in the Tampa Bay area and throughout the state of Florida. Established as an innovative commercial real estate professional with over 33 years of demonstrated success within the Chicago and Tampa Bay market areas, Judy Healey delivers broad-based experience and success in leasing, investment brokerage, property management, space design, appraisal and construction management. 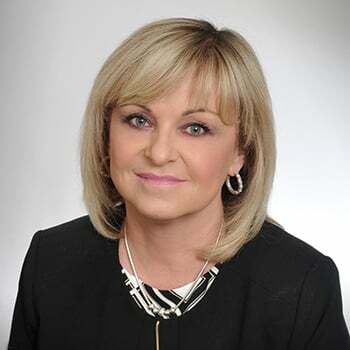 Ms. Healey’s diverse background of experience has resulted in the successful completion of over $579 Million in commercial real estate transactions, including leasing over 6.86 million square feet of office, industrial and retail properties. Thomas specializes in corporate advisory services with a focus on tenant and landlord representation. 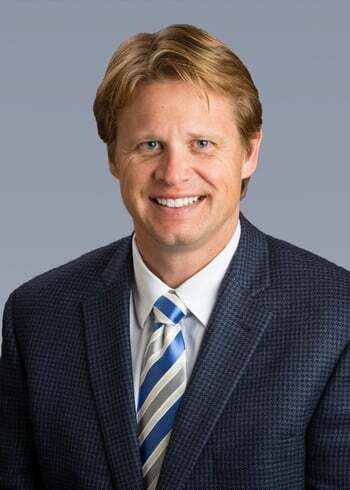 Prior to joining the Ciminelli team, Thomas served as Associate Vice President for Cassidy Turley and brings with him over 9 years of experience within the Tampa Bay market. His experience includes demonstrated success in various areas of commercial real estate including: Leasing, Investment Brokerage, Site Selection, CRE Financial Analysis/Underwriting, Space Design, and Appraisal. He has been directly involved in real estate transactions representing over 18 million square feet and $3.1 billion in value. 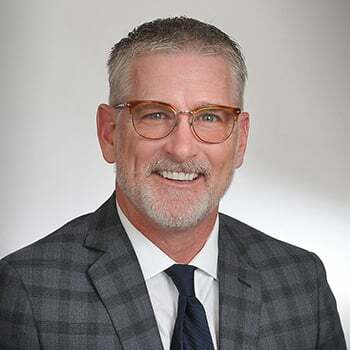 Mr. McNutt serves as Director of Retail Services for Ciminelli, and is responsible for leasing Ciminelli’s retail portfolio of properties throughout the Orlando and Tampa markets. Mr. McNutt’s career in commercial real estate spans two decades and encompasses experience in all aspects of the industry. 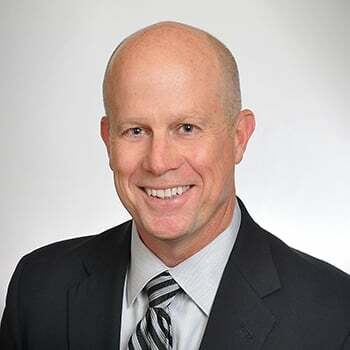 In addition to his current role in retail leasing, he has worked with numerous development teams in the analysis, acquisition, entitlement, construction and management of commercial real estate. His retail projects have ranged from a few thousand square feet up to 650,000 square feet. Mr. Busekrus began his commercial real estate career in the early 2000’s after 10+ years of successful outside sales. 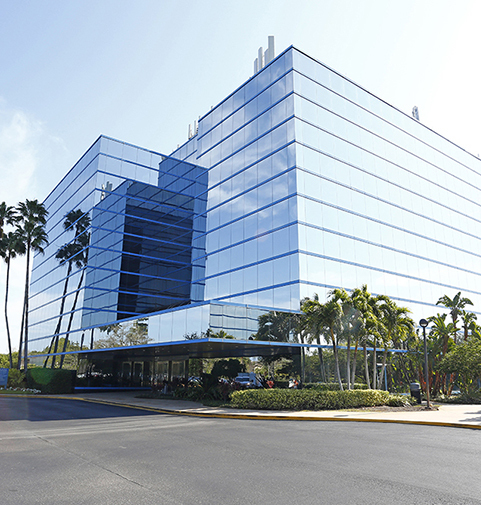 Much of his early success in commercial real estate involved investment sales and structuring off-market real estate transactions for local South Florida office, industrial, retail, and apartment owners. Leasing and management of properties for local high net worth investors was also incorporated. During his career he has directly participated or led a team in over $830M worth of commercial transactions. He is also fully integrated into the South Florida commercial real estate industry serving on multiple boards including the local NAIOP chapter as well as the national Board of Directors. He is also a member of ULI, former board member of CIASF, MENSA member, and has earned the prestigious CCIM designation. 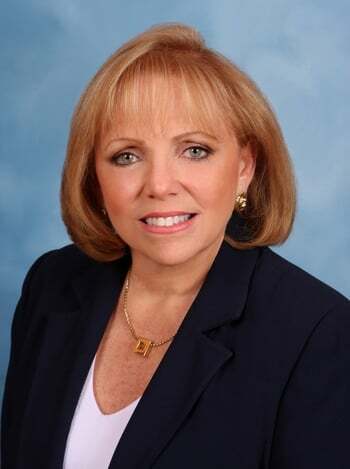 Ms. Porras has 38 years of experience in all aspects of third party commercial property management, integration of new properties to the management portfolio, financial analysis and oversight, tenant capital improvements, and tenant/vendor relations. Over her career, Ms. Porras has been involved in the management of over 8 million square feet of office, industrial, and retail space. Ms. Mason has been active in the local commercial real estate community ever since she began her career. 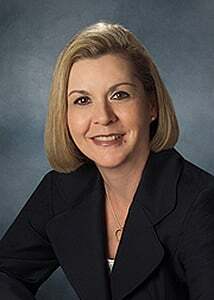 She is heavily involved in NAIOP, sitting on multiple committees within the organization. Valerie specializes in landlord representation for office and industrial assets. Her steadfast, take-charge approach to leasing includes tactful, forward-thinking marketing strategies, pro-active tenant-seeking activities, and big picture, all-encompassing, capital markets centered negotiation methods and lease structuring. 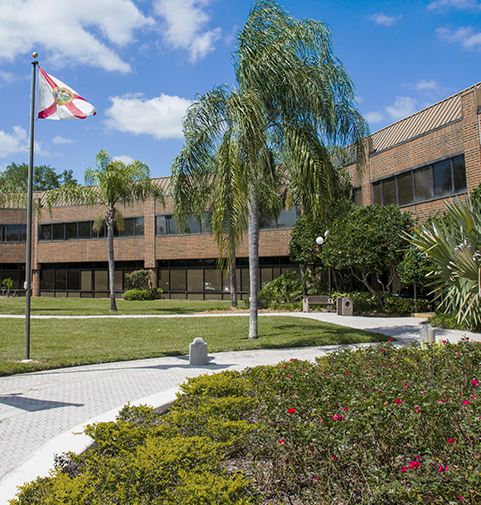 Beautiful Class A Waterfront Office Suites for Lease in West Palm Beach, FL - Only 2 Minutes Off I-95 and 10 Minutes to Downtown!